Hello everybody! Today's DIY is for 4th of July! 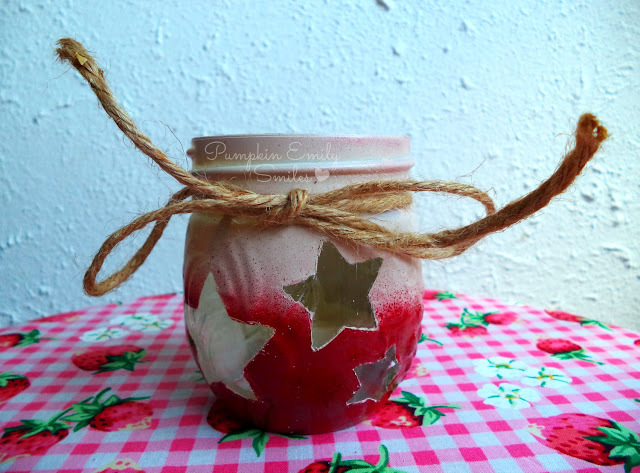 It's a ombre jar with stars all around it and lace and twine at the top of the jar. 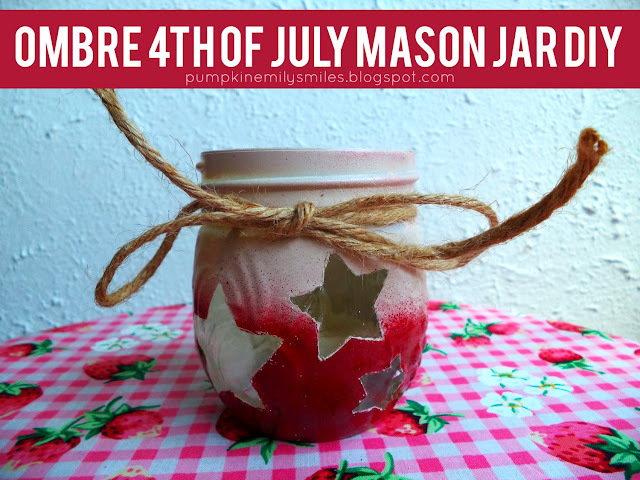 It' similar to a jar that I did a while ago but I wanted to do one for 4th of July. It doesn't have to be 4th of July, it can just be a summer decoration. 1. 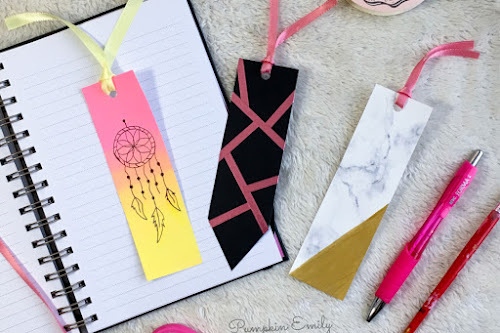 Draw out stars on the masking tape and cut them out. 2. Place a plastic bag inside the jar. 3. Paint the jar in the lightest color first. 4. Then paint the bottom of the jar. Stay farther away to create a ombre effect. 5. When dry peel off the stars off. 6. Make a bow at the top of the jar. If you can't see the click here. 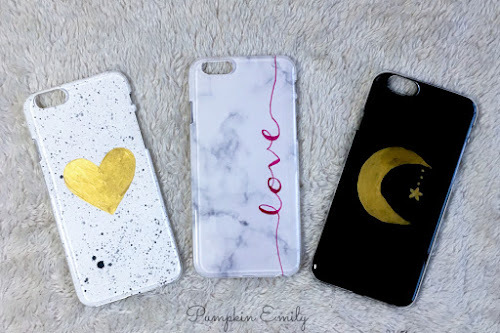 What do you think of this DIY? What DIY do you think I should do next?